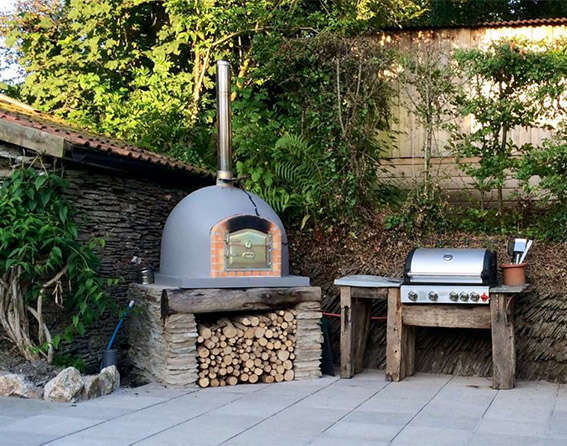 You won’t find a more passionate manufacturer of wood fired pizza ovens – guaranteed! 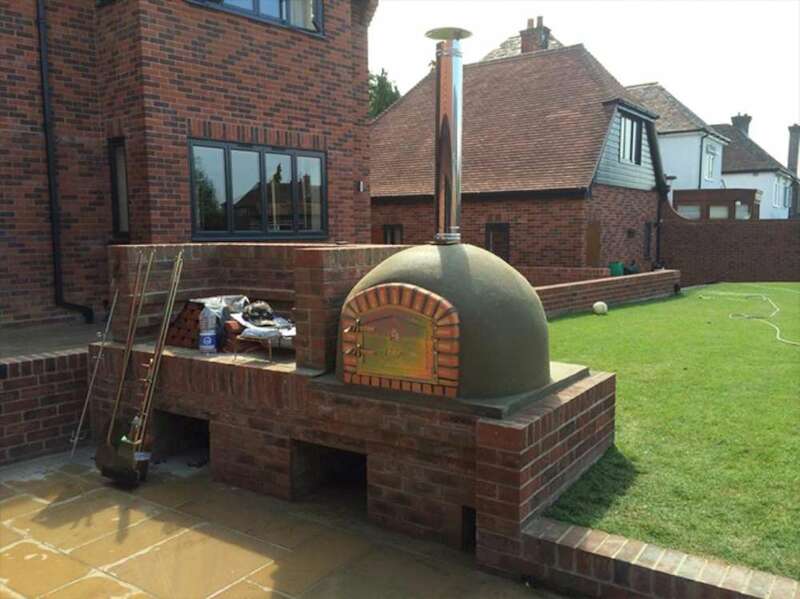 If you are looking for something unique, or if you don’t have the space suitable for a ready-built oven, then we can offer you the ultimate bespoke pizza ovens. 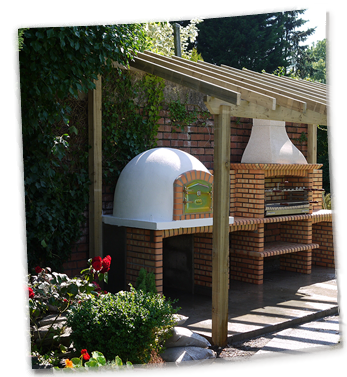 Save yourself money by ordering one of our available-to-go ready-built pizza ovens. 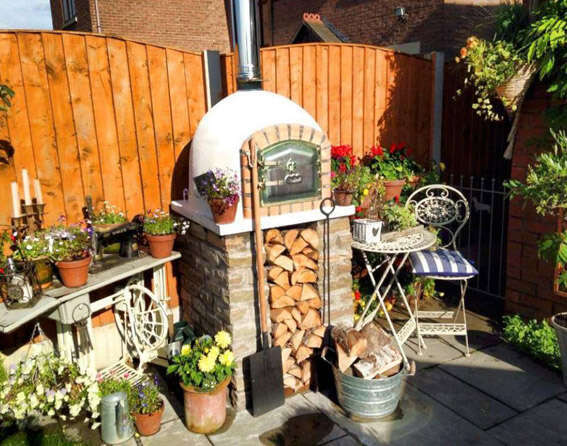 Great tasting food from an oven that will give fantastic enjoyment for countless years. 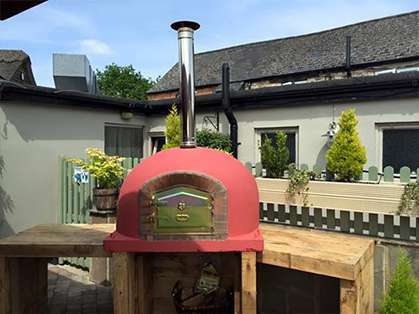 For your business, a pizza oven that will do precisely what you want it to do, and in double-quick time. 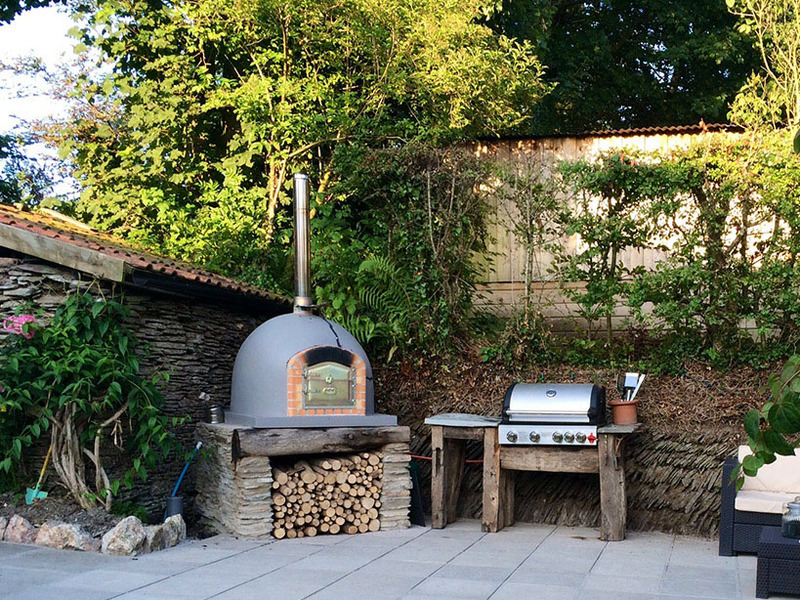 The perfect, wood fired oven. 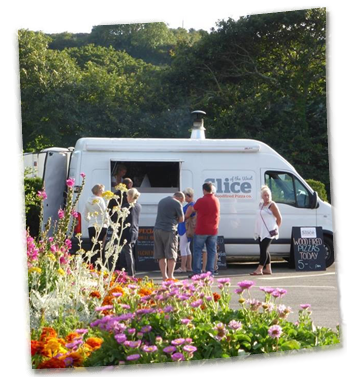 Are you a mobile caterer or thinking of starting a mobile catering business? 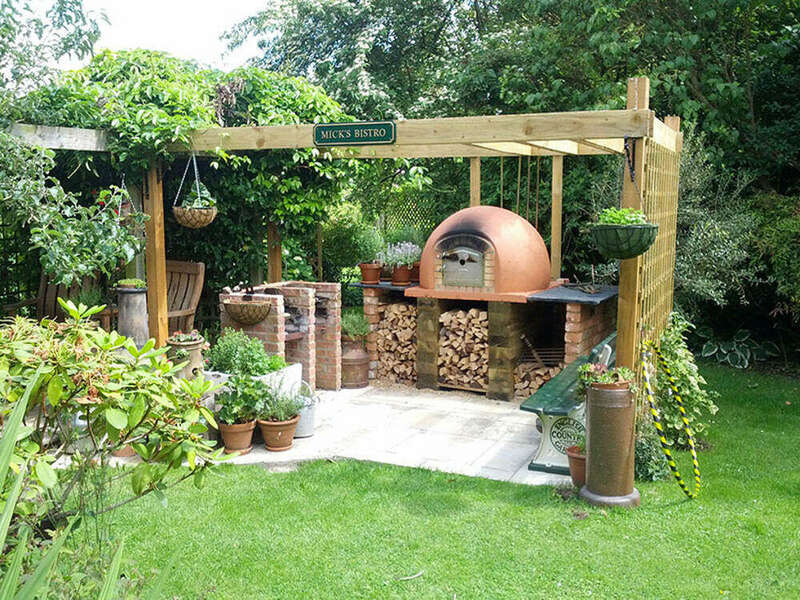 Then we can provide you with the appropriate pizza oven where mobility is simply not an issue. 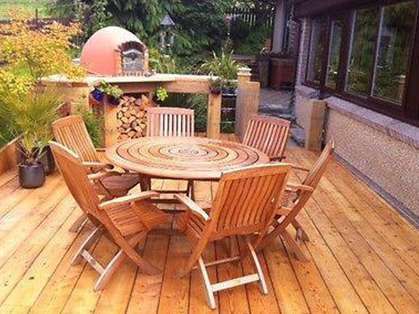 The ideal solution for your mobile needs. 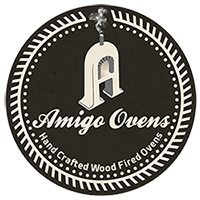 Welcome to Amigo Ovens! 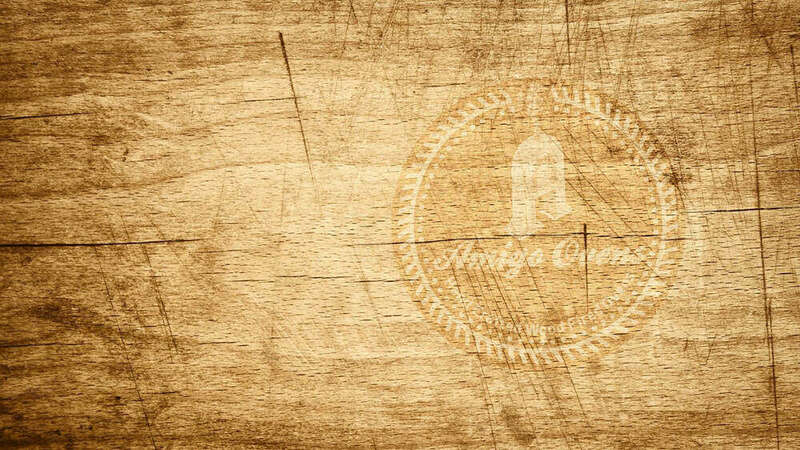 My name is Jose Semedo and I am the proud owner of the company. 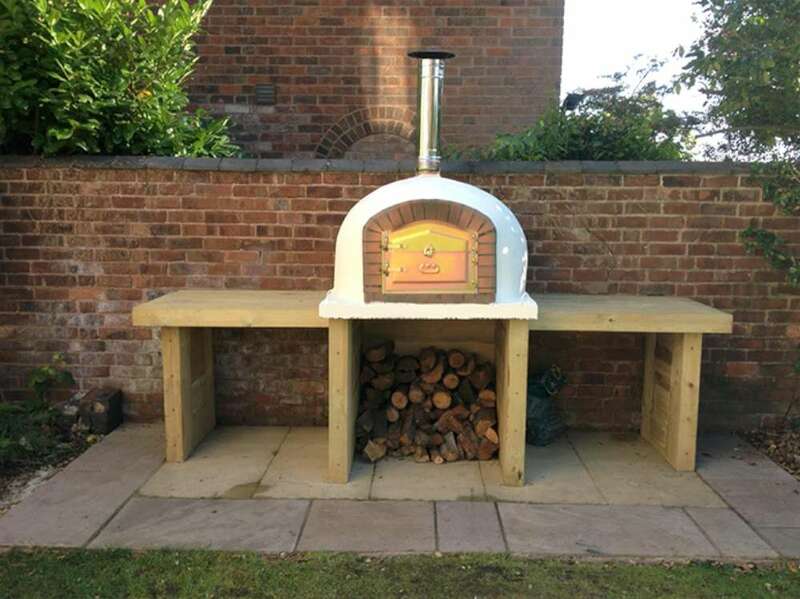 Building wood fired pizza ovens is my passion, and our family have been crafting wood fired pizza ovens for over one hundred and twenty five years! 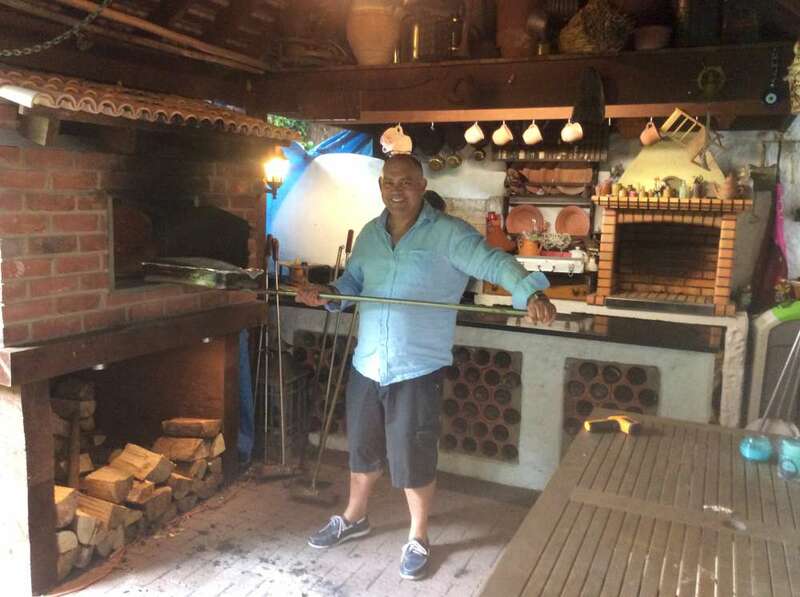 Five generations of crafting ovens brought us to be one of the largest wood fired oven company’s in Portugal. 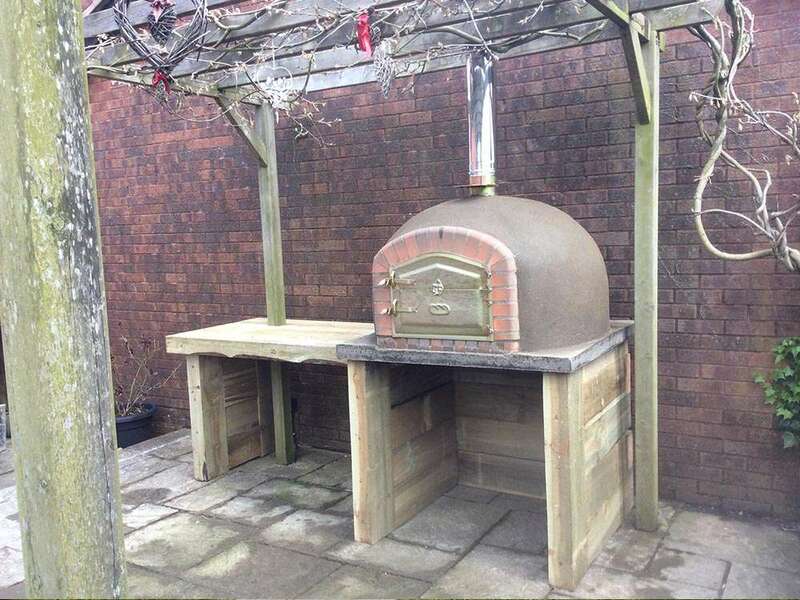 I brought our oven-crafting talents over to the UK in 2009. 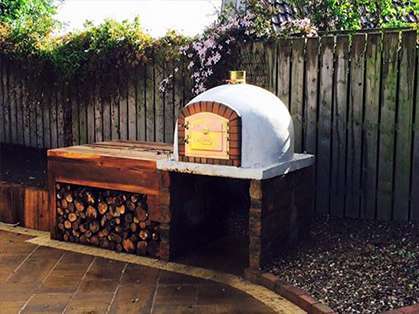 When you buy an oven from us, you are also buying tradition, plus a fair chunk of our passion, love and expertise. 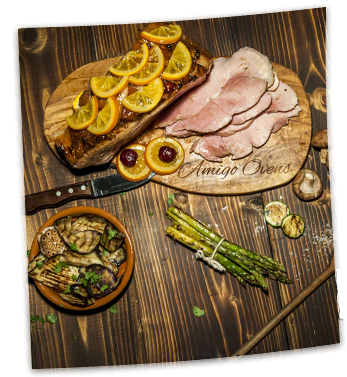 You’ll become an Amigo to us, and together we will all benefit from our shared love of entertaining, spending time with friends and family and of course, wonderful, flavoursome and healthy food! 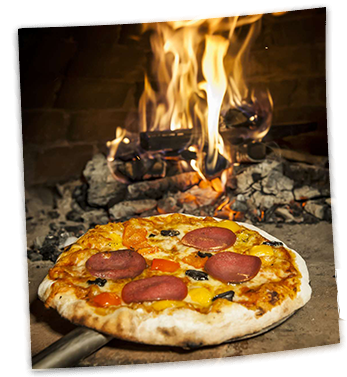 If you share my passion for food (and let’s face it, you wouldn’t be here if you didn’t!) 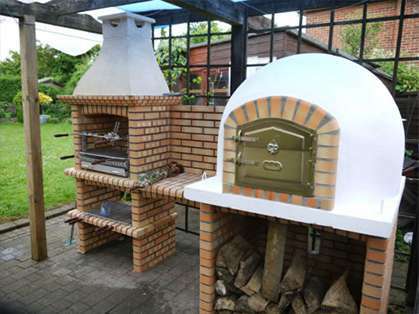 and cooking excellence, then you are going to love the unique, authentic wood-burning ovens hand crafted by Amigo Ovens. 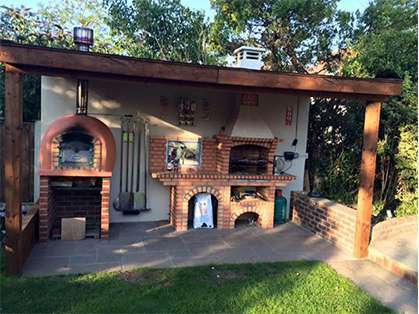 If you love to barbecue, then an Amigo Ovens outdoor pizza oven will take your entertaining to the next dimension, as you cook mouth-watering dishes in a traditional and authentic Mediterranean style. My family’s passion for traditional, wood fired pizza ovens stretches back over five generations, right back to my company’s roots in the culinary heaven that is Portugal. 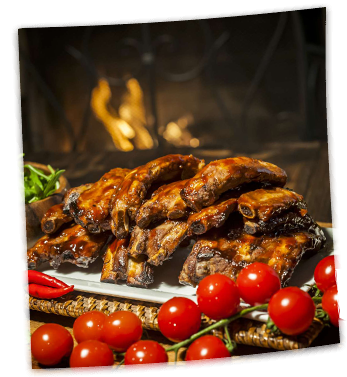 My family has always loved to entertain, and there’s no better way of entertaining than the provision of amazing, oven-cooked food. 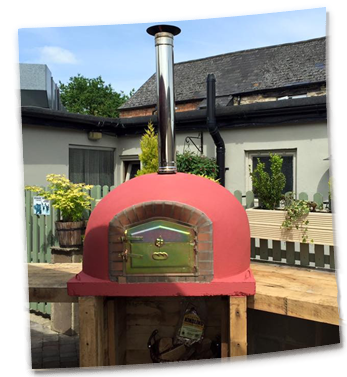 Amigo Ovens’ wood fired ovens leave meat, fish, vegetables, bread and pizzas all tasting sensational. 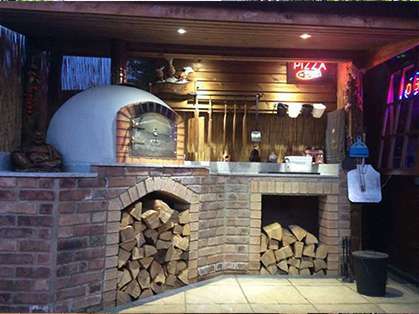 We can build and supply a traditional wood-burning oven for you, for use at home or in a restaurant, or installed on a mobile unit, anywhere in the UK. 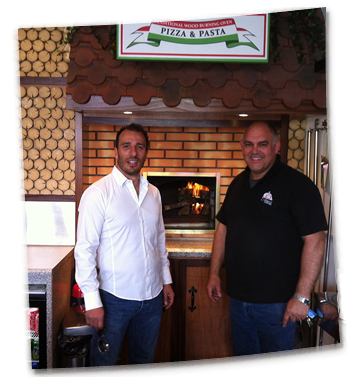 I am so enthusiastic about what my company does I’m primarily in this business to share my passion, so that other food-lovers may benefit. 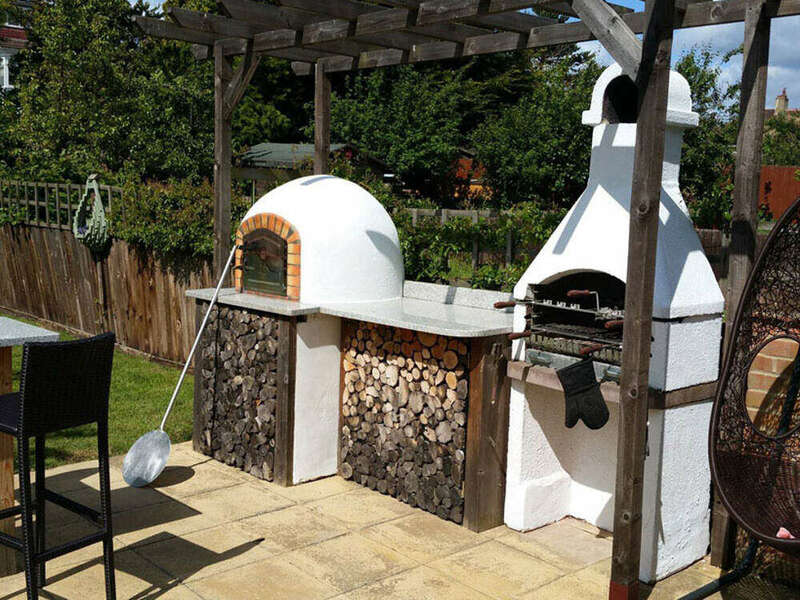 Our ovens are lovingly manufactured by hand in our factory in Kent, and we only use the finest refractory materials – as well as the knowledge passed down through five generations – to ensure that our ovens will stand the test of time and will continue to produce world-class food for many, many years. 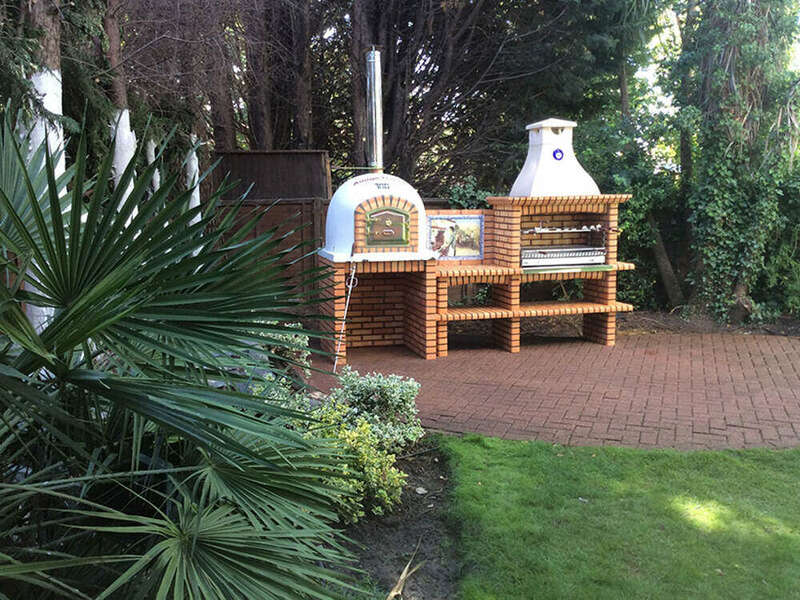 We put a little piece of our heart and soul into every oven that we build. 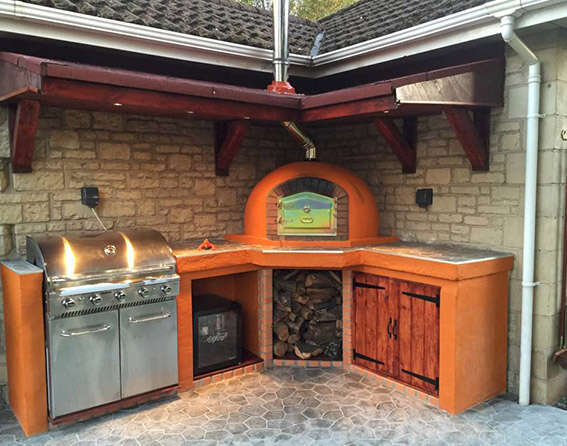 At Amigo Ovens I make sure we go beyond a simple sale. 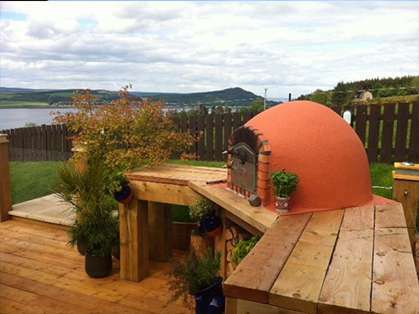 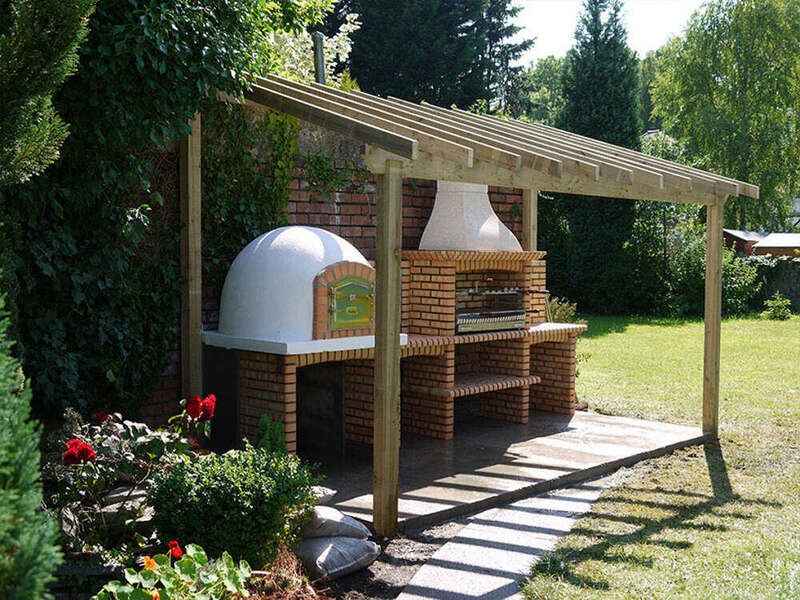 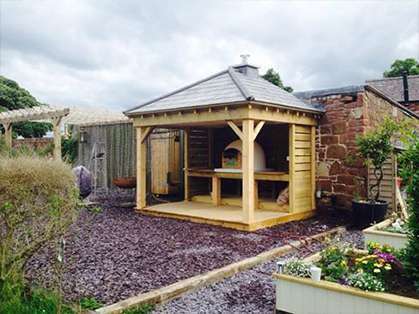 We’ll provide everything that you need to make sure you get the best from your garden pizza oven. 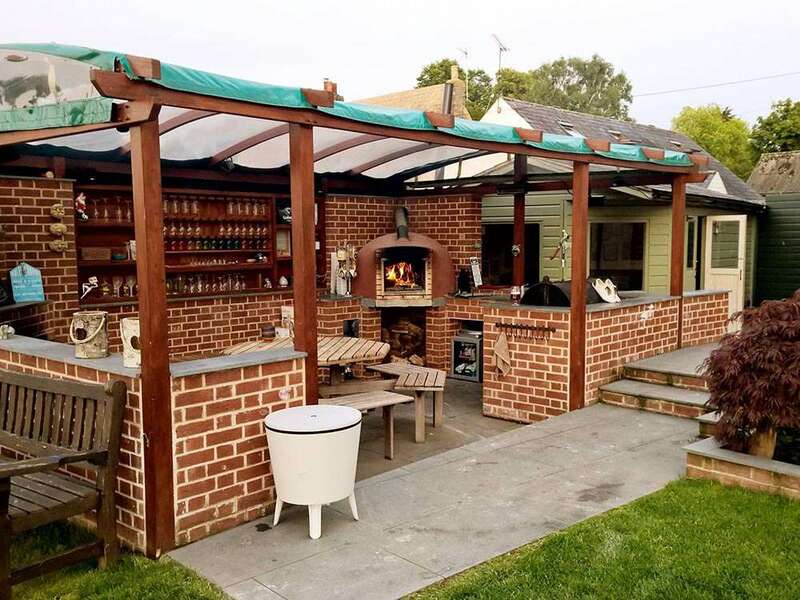 Every new customer becomes a new friend – an amigo – and like all friendships our new relationship will be built on trust, support and reliability. 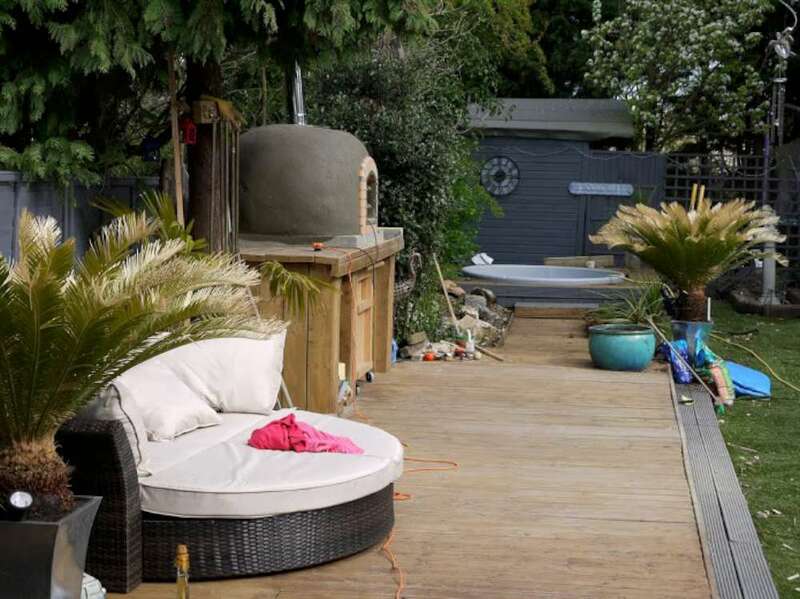 Why don’t you take some time out to read some of the wonderful feedback we have received by clicking here.